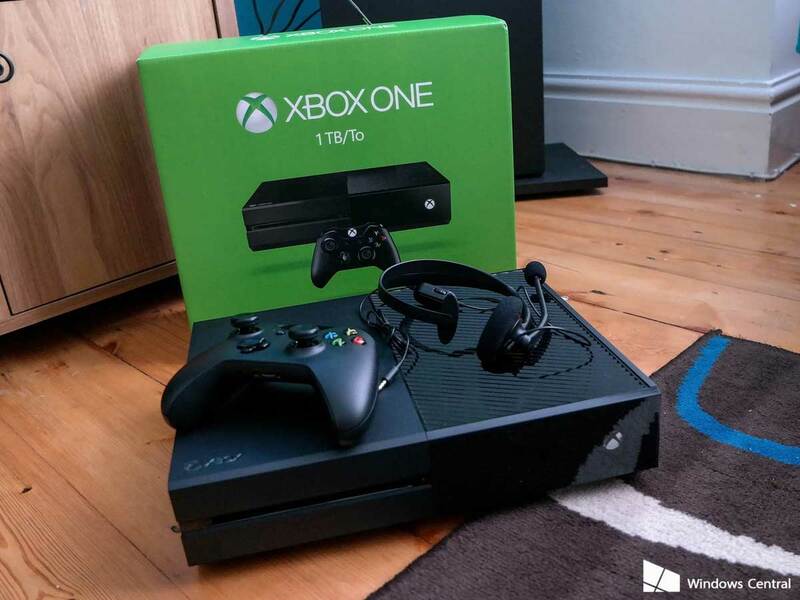 Last week saw some of the most amazing developments for Xbox One gaming consoles. Fans throughout the world received tons of new stuff such as game releases and announcements for new titles. There are loads of stories from past week that you might’ve missed while going through your pile of news on the internet. Well, we’ve picked up some of the last week’s trending ones. Let’s have a brief look at some of the news from this past week. This round of Xbox One news from the past week includes stories such as the availability of Netflix on Xbox One with Dolby Atmos Support, The Ultimate Xbox Games Sale for 2017, Latest Ark Survival Evolved Update Patch v757, and The Stardew Valley Update 1.20 release on Xbox One. 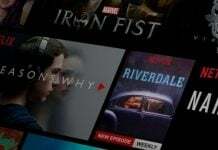 Last week, the Netflix announced that they are soon going to introduce the Dolby Atmos Object-based Sound System to their streaming platform. However, there is only one title that is available with the Dolby Atmos Sound System. The new title is a Netflix original movie titled “Okja” and it is available with the Dolby Atmos Sound. 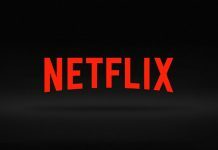 Fans thought that Netflix will take some time to introduce this stunning new service but the Dolby Object-based Sound System is already in effect. What’s really amazing about this new service is that all the Xbox One owners can enjoy it on a Home theater system or their headphones directly. However, as this particular service appeared out of thin air, you’ll need some special equipment to actually enjoy it on your Xbox One video game consoles. So, along with your Xbox One video game console, you’ll need an Atmos compatible audio system, Atmos-enabled AV receiver, some good speakers (You can try the new Dolby Atmos Soundbars If you’ve some extra cash). 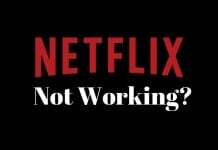 And one last thing that’s more important than all this is the Netflix Subscription that you must have in order to fully experience this amazing service. If you need more information about the new Netflix Dolby Atmos service on Xbox One and you would like to know the settings for your consoles, you can get it all here at Forbes. Another one of the past week’s exciting news was the Xbox Ultimate Summer Games Sale 2017. The Ultimate Games Sale is now live on both Xbox One and Xbox 360 and there are big discounts available for all the owners of these two consoles. According to the latest released information, all the Xbox One owners can have up to 65% discounts on some of the biggest hits. And all the Xbox Live Gold Members can grab an additional 10% discount as well. The Xbox Summer Games Sale 2017 started out on June 30th and it will remain available for all the fans until July 10, 2017. So, all the fans have got plenty of time to grab their favorite titles on stunning discounts. Games such as Metro Redux Bundle, FIFA 17, Far Cry 4, Prey, Mass Effect Andromeda, Dark Souls 3, Quantum Break, Titanfall 2, For Honor, Ghost Recon Wildlands, Rainbow Six Siege, Rocket League and loads more are part of this amazing Xbox games sale. Want to know more about the Xbox Ultimate Summer Games Sale 2017, check it out here. Ark Survival Evolved Update Patch v757 released last week on the Xbox One. The latest Ark update weighs in at about 16GB and is one of the biggest to land on the console so far. The new update patch v757 adds up a lot of new items to the game and brings in some critical changes and new content to the game as well. Based on the new information, the most significant of them all is the inclusion of Tek Trough that allows the players to enjoy an amazing amount of new craftable material. The Tek Trough is powered by Tek Generators. Various other items and tons of new content are also added to the game as part of this new Ark update. Items such as new Saber Model, Tek Trough, new Host Options and various other things are included as well. New Tooltips are also added and the crafting requirements are now listed alphabetically in the game. If you want to know more about the latest Ark Survival Evolved Update and check out the full Patch Notes, you’ll find ‘em here. 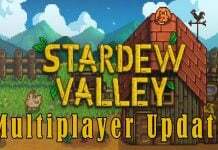 Last but not the least exciting news from the past week is the release of new Stardew Valley Update 1.20. The new Stardew Valley update adds new translations for various languages such as English, German, Russian, Chinese (Simplified), Brazillian-Portuguese, Spanish, and Japanese. In addition, the new Stardew Valley offers the Cursor Snap feature, several critical and non-critical bug fixes as well. The new update fixes issues with Lightning shaders, windowed and full-screen mode, etc. Various performance and stability issues are also now fully resolved in the game. Several audio fixes are also introduced in the game with the new Stardew Valley Update 1.20. Additionally, the Achievements Tab from the Collections window is also removed permanently. The developer has also revealed full patch notes for the new Stardew Valley Update 1.20 as well. You can check out more details about the new Stardew Valley update 1.20 and full Patch notes here.